PAINTING CARS. CAN USE WITH A 50' EXTENTION CORD.ONE MAN OPERATED. 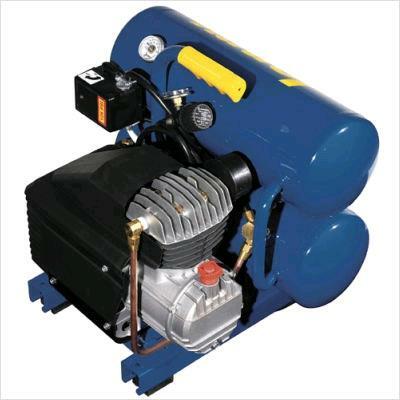 * Please call us with any questions about our air compressor 6 cfm electric rentals serving Bensenville IL, Lombard, Des Plaines, and the Chicagoland Suburban Area.